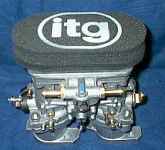 You've had your cylinder head flowed, fitted a free-flowing exhaust, the next step in perfecting the breathing of your engine has to be a set of Weber carburettors. 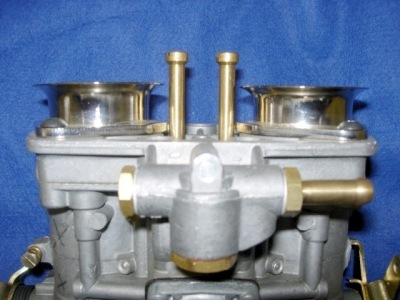 With effectively one carburettor per cylinder, peak potential is increased without sacrificing any bottom end flexibility. However, choice of manifold is critical. A bad manifold will be too short, which can have an adverse effect on torque. It may also not line up with your cylinder head's ports. A final infuriation may be trying to rig up a throttle linkage to suit. After years of having to modify and machine other manufacturer's Weber manifolds to get them to fit, the decision was taken to produce our own. 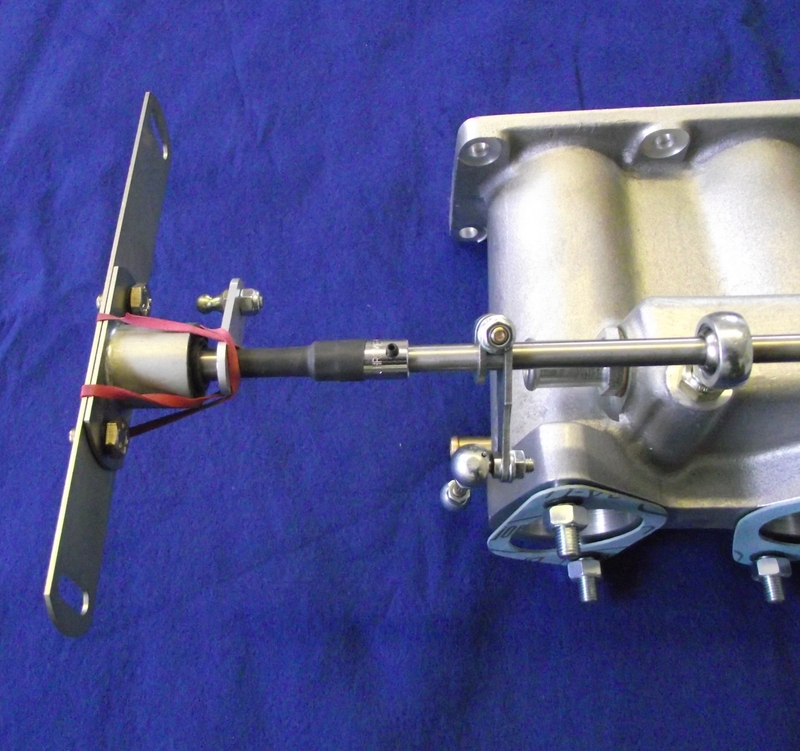 CNC machined to ensure perfect port alignment and with a linkage which connects directly into that of the standard E-type (please specify 3.8 or 4.2 when ordering), this is the only manifold on the market which bolts straight onto a car without any hassle. Available for cars with 3x Webers or SU carbs, these washable filters breathe freely, even on a 4.7 litre Full Race engine. Even the smallest dirt particles will damage your valve seats, not to mention what a stone will do! It is amazing how many racers agonize over oil filtration and then expose the top end of their engine to the elements! Now supplied with discrete & strong aluminium frame! Yet again, after years of dissatisfaction with what was available on the market, we have come up with our own manifold kit. Simple to fit, we have ensured the manifolds have been machined to line up with the ports of your head. 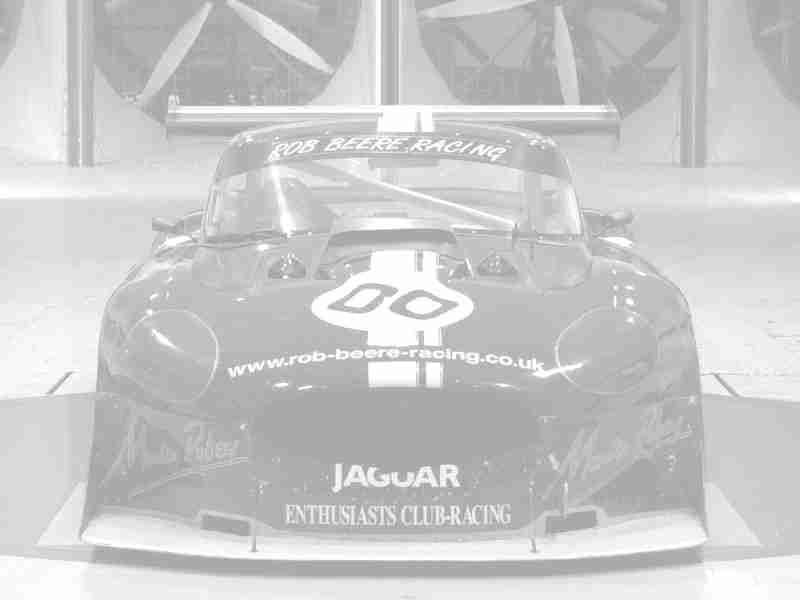 V12 E-Type Performance air filters! Following the success of our filters for the 6 cylinder cars and V12 XJ-S, we can now supply these filters for the V12 E-Type. Again produced using the same material fitted to our race car and manufactured by an F1 supplier, these filters will last the lifetime of the car, needing only periodic cleaning. We all know standard air filters can restrict air flow, but that doesn't make running without one a good idea! 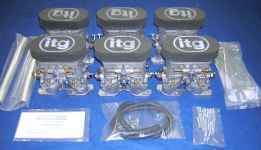 Valve seats are easily damaged by sand and grit, with disastrous effects upon performance. We saw over 30bhp difference on a race engine after re-lapping it's seats, the kind of performance you can't afford to lose! These filters use the same material used on our own race car, and offer the best compromise: virtually no resistance to air flow, and protection for your engine! Fits directly into your standard airbox.